OOPS, BRADY DID IT AGAIN! 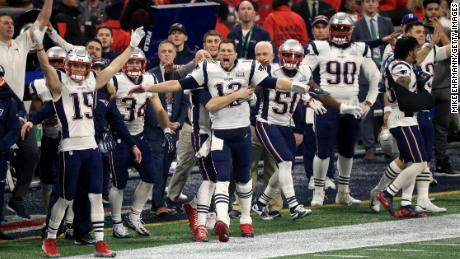 NEW ENGLAND PATRIOTS WIN SUPER BOWL LIII! It wasn’t pretty. 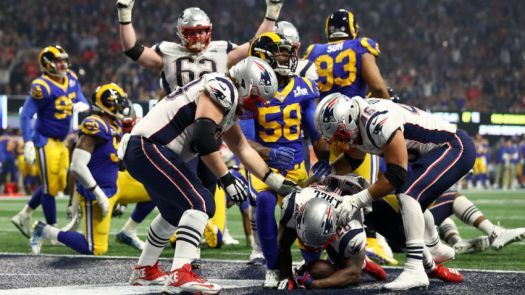 Defense dominated the game, but a late scoring drive by Tom Brady led to a Sony Michel touchdown, and the New England Patriots beat the Los Angeles Rams 13-3. It was the Pats’ sixth Super Bowl victory, tying them with the Pittsburgh Steelers for most championships in the Super Bowl era. Say what you want about it, but this native New Englander remembers when they flat-out sucked, making all this winning soooo much sweeter!